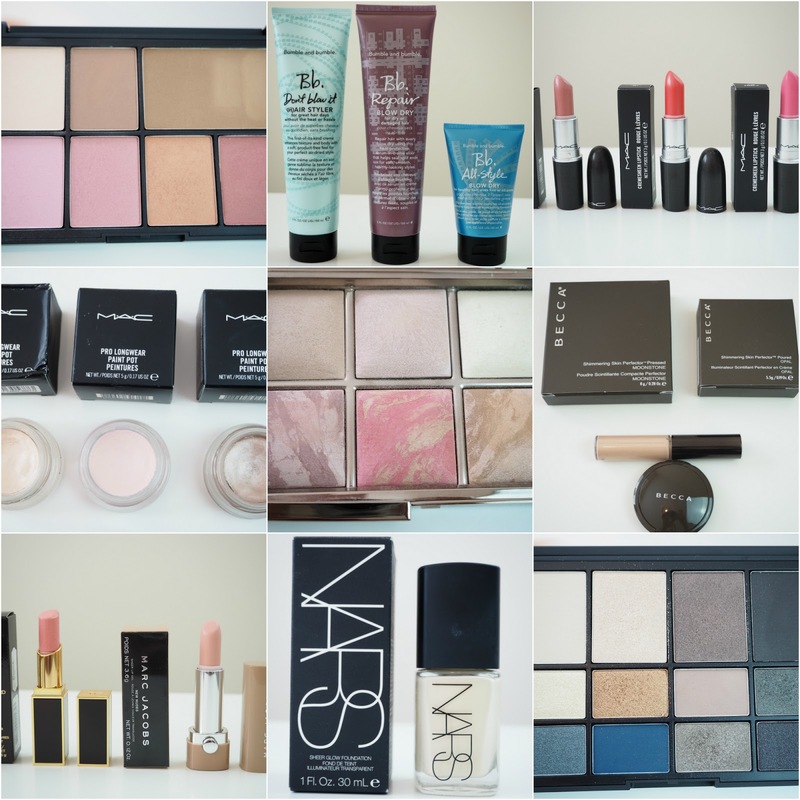 I bought a few new products by NARS and Estée Lauder that I think are pretty exciting so thought you might like to see them and I've done a few swatches too. It's been a while since I wrote a monthly favourites post but I've been loving a lot of new stuff lately so thought you might like to hear about what I was loving in June. 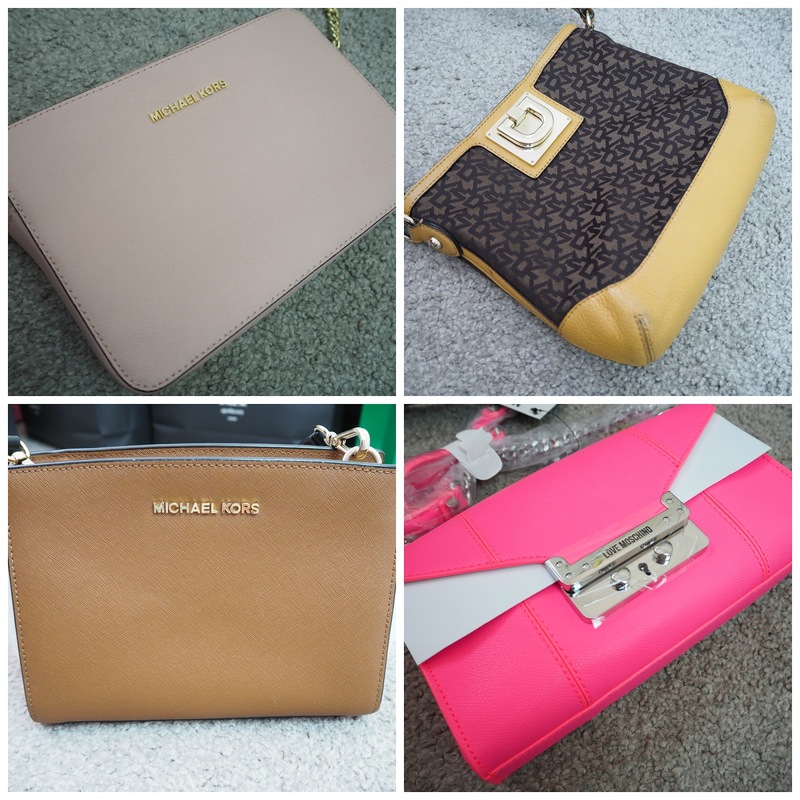 Just a quick post to let you know that I've added these bags to my blog sale if you wanted to take a look at them here. It's that time again - blog sale time! 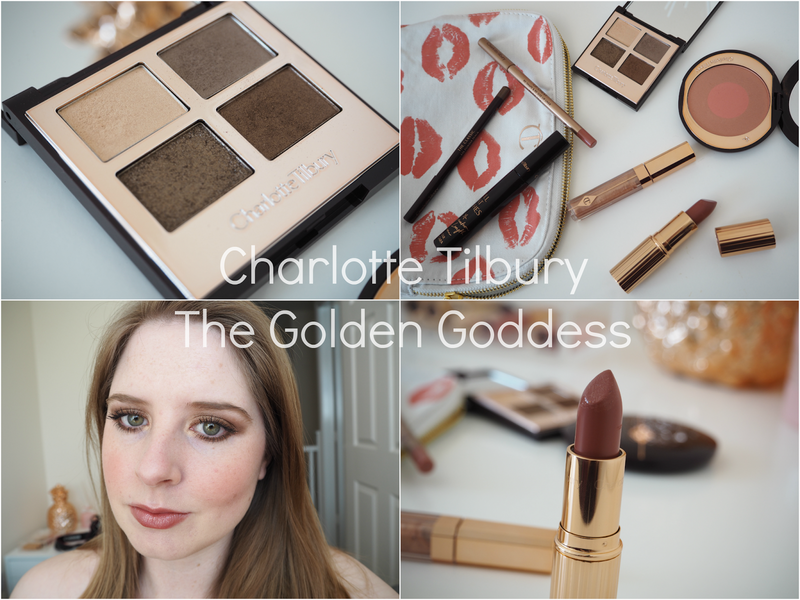 I've got a lot of makeup goodies in this one so hopefully it will be of interest to you! This was actually meant to be a super duper, even more massive blog sale, however I haven't had the chance to take all of the photos yet. There will be more beauty coming soon, plus some handbags! For now, if you want to see what I have on sale, please check it out HERE! I got my hands on the Too Faced Sweet Peach Palette when it finally launched in the UK and I've been absolutely loving it! Well done if you managed to get it too, it's such a gorgeous palette. 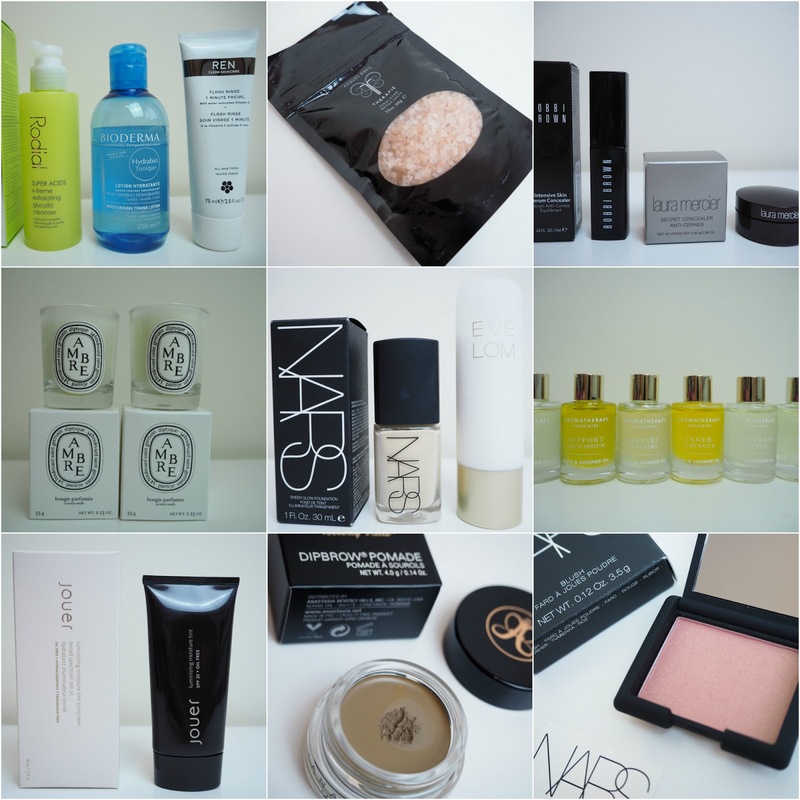 I thought I'd show you some of the looks I've been wearing and what products I've been pairing it with. Peach hues are amazing for Spring time! The palette is currently out of stock on Debenhams.com but here's the link in case it comes back in stock, or it may be possible to pick it up in some stores. For this eye look, I took Puree through the crease, Bellini all over the lid, a bit of Peaches 'N Cream mixed with White Peach over the brow bone and a pop of Luscious in the inner corner. I paired this with the Stila Convertible Colour in Gerbera (£16 at Cult Beauty) on the cheeks and the Clinique Pop Lip in Melon Pop (£16 at Boots) on the lips. In my second eye look, I blended Cobbler through the crease and Just Peachy all over the lid. I finished this with a pop of Luscious in the inner corner again. On my cheeks I'm wearing the H&M Powder Blusher in Cantaloupe (£6.99 at H&M) and my amazing new discovery, the NYX Butter Gloss in Maple Blondie (£5 at Boots) on the lips. Hope you liked my looks! Even if you can't get hold of this palette, I definitely recommend giving peachy shades a go this Spring. It's so bright, glowy and youthful! 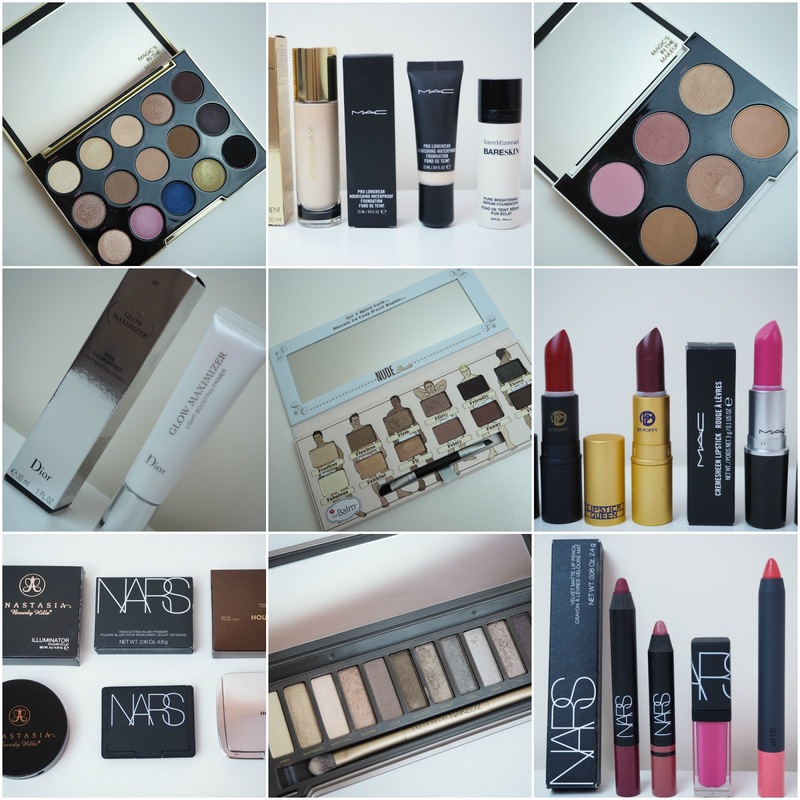 What kind of makeup looks are you loving this Spring?